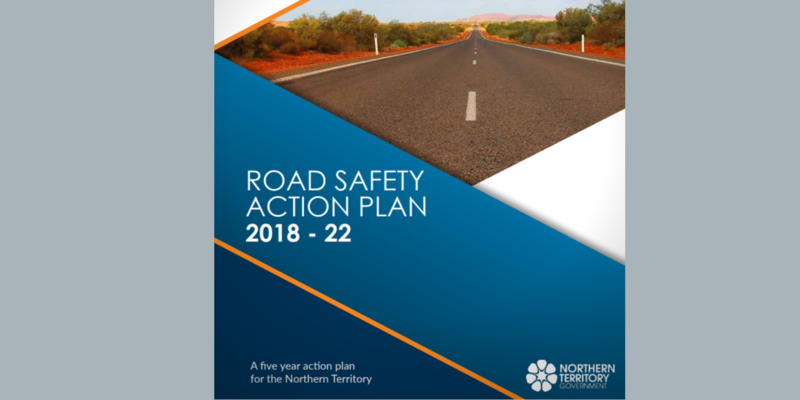 The Northern Territory Government plans to introduce a metre matters over the next 1-2 years, according to their newly-released Road Safety Plan 2018-2022. 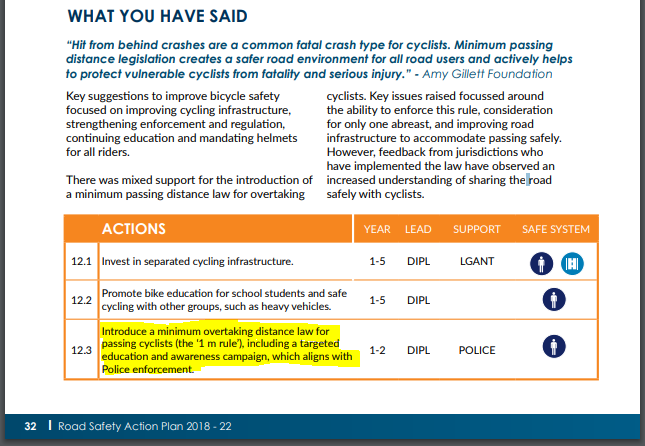 A metre matters legislation reduces the risk of crashes when drivers pass cyclists and improves safety for cyclists, and all road users, across Australia. A metre matters laws require drivers to give cyclists a minimum of one metre when passing a cyclist on roads with speed limits of up to and including 60kmh, and a minimum of 1.5 metres for anything above that speed.